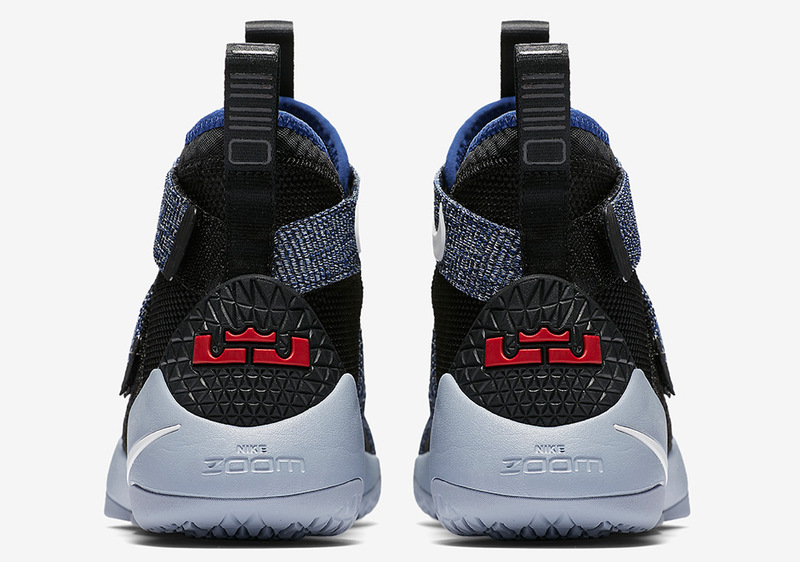 Nike may be pushing forward with the upcoming release of the LeBron 15, but that does not mean the brand’s hoops imprint is leaving the four-time MVP’s other silhouettes in the past. 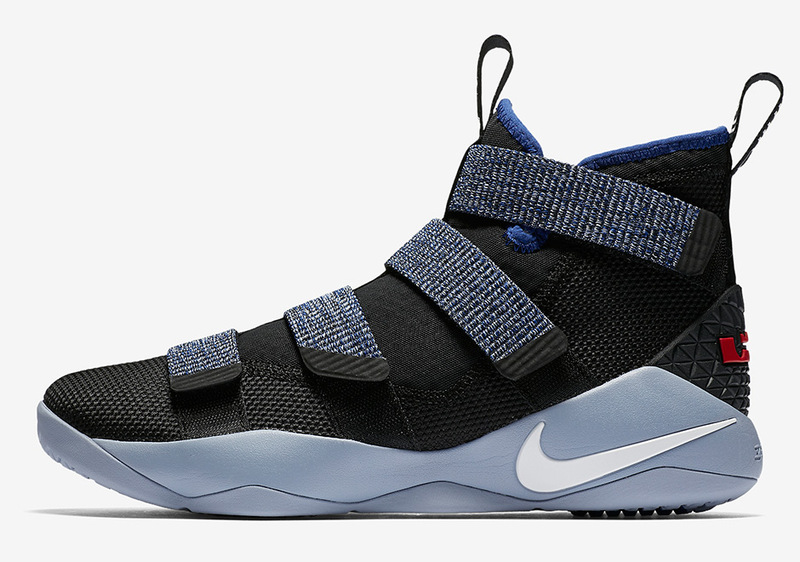 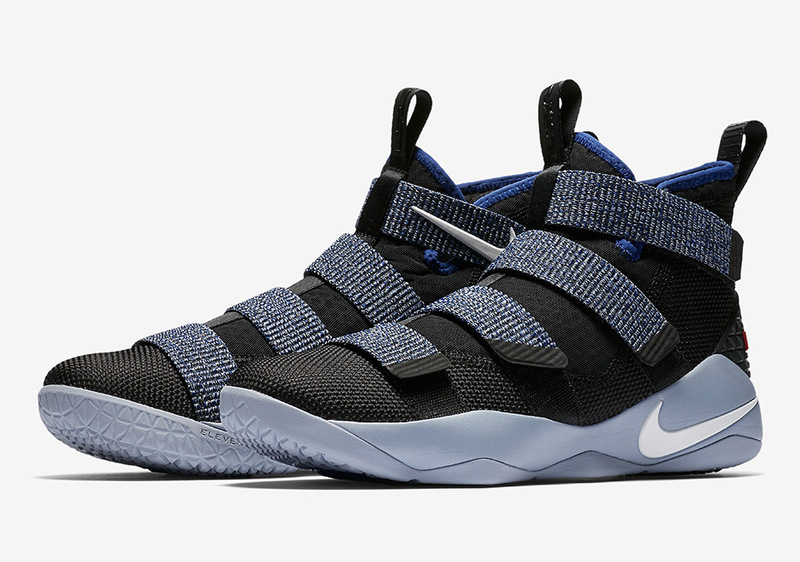 New colorways of the LeBron Soldier 11 continue to be churned out in fresh variations like this new glacier grey and deep royal blue colorway with heathered strap detailing, but don’t expect LeBron to wear these come the new season as the LeBron 15 will most likely be the primary model in his rotation. 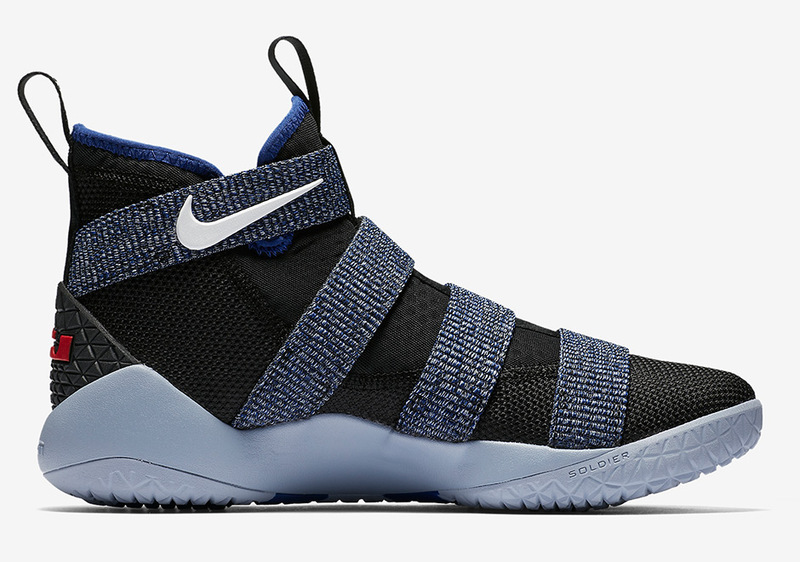 Now that the NBA preseason is officially underway, who would possibly wear this new Soldier 11 colorway? 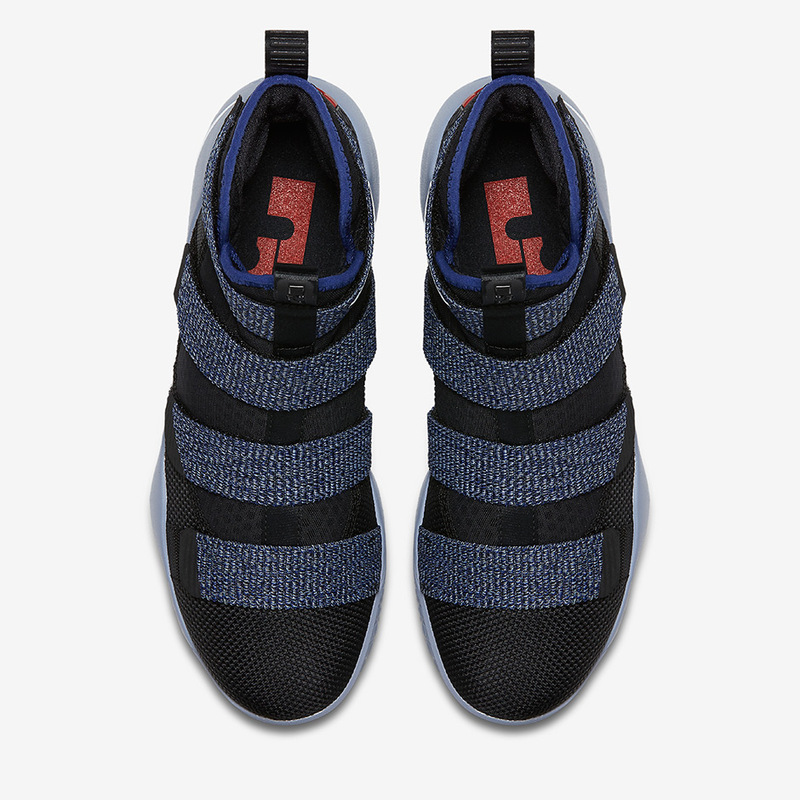 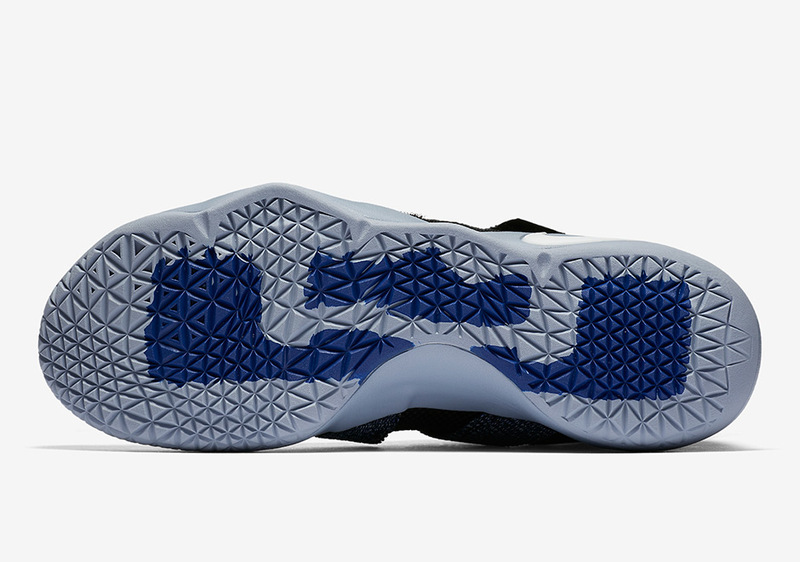 These are available now on Nike and Finishline.